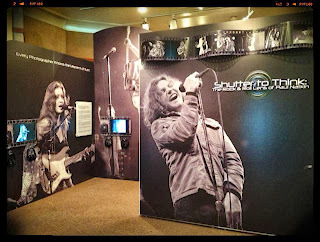 Shutter To Think: The Rock and Roll Lens of Paul Natkin has moved to the Chicago Cultural Center after being created and featured for an extended time at the Elmhurst Historical Museum. 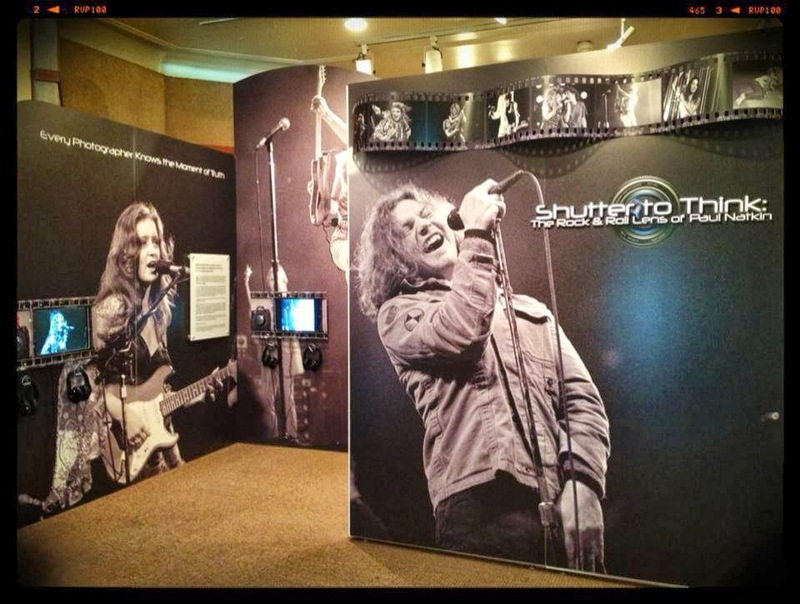 The exhibit showcases the best-known photographs taken by Natkin over several years of working concerts and various rock music events. Lance Tawzer is the curator/designer, and veteran Chicago journalist Dave Hoekstra wrote informative copy to go along with photos. 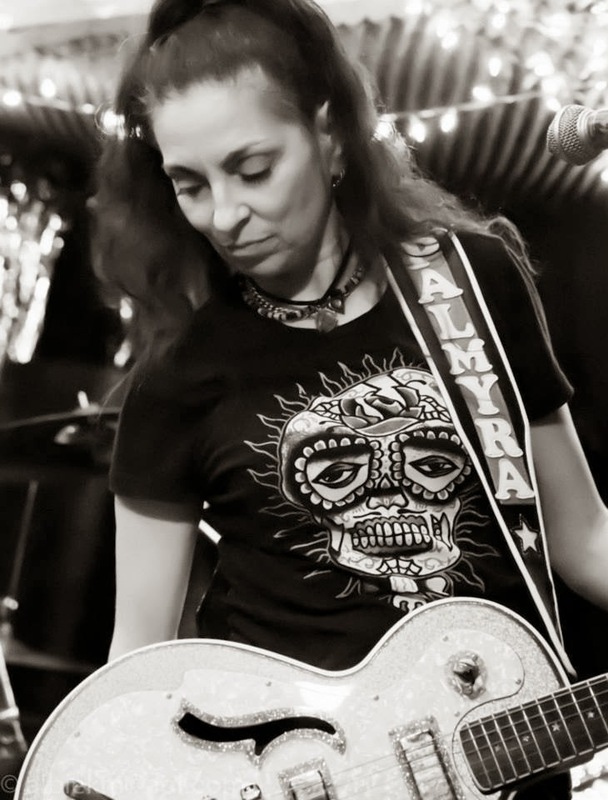 Shutter reaches back to Natkin’s early days as a sports photographer who loved Chicago Bulls games, and in a videotaped interview, Natkin describes how his first music photos came about when he bluffed his way into a Bonnie Raitt concert. Those inaugural shots indicate a natural ability for capturing the essence of a performer. Through extensive research and aggressive networking, he was soon selling his work to Rolling Stone, Creem, Hit Parader, and other rock publications. His cover photograph of Bruce Springsteen on Newsweek did wonders for the careers of the photographer and musician. Some of the more eye-catching shots displayed in the Garland Gallery at the Chicago Cultural Center include The Rolling Stones standing together at the end of a concert; Ozzy Osbourne hoisting guitarist Randy Rhoads; saxophone player Clarence Clemons looming over a crouching Bruce Springsteen; Pete Townshend caught in mid-leap, and Prince celebrating at a birthday party where Natkin was the only photographer allowed to attend. 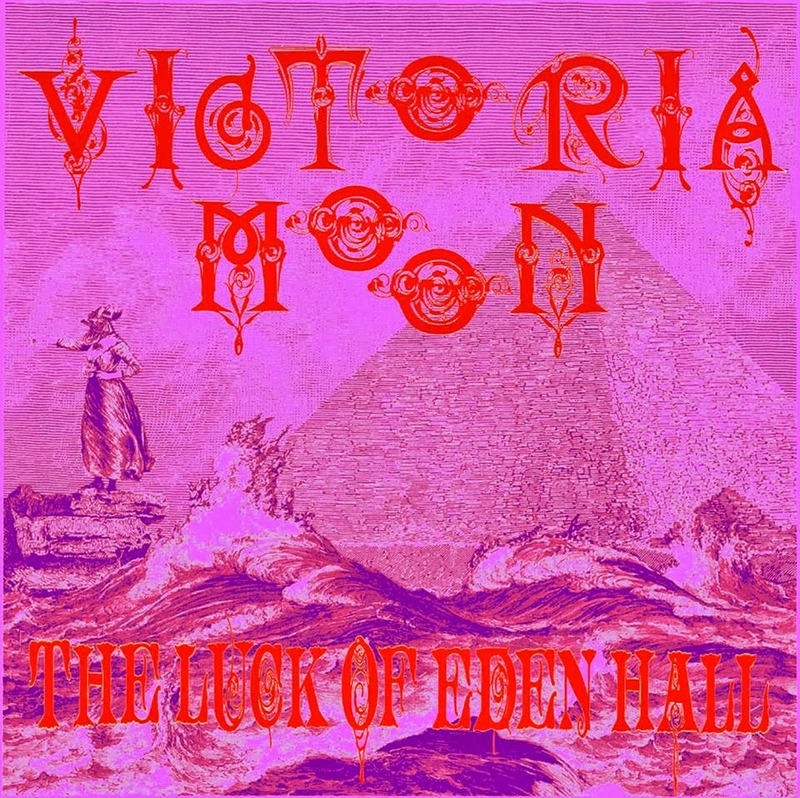 Some of these reprints could take up a wall in an average apartment, while several others, such as shots of Iggy Pop with Joey Ramone; Cheap Trick guitarist Rick Nielsen with Smashing Pumpkins front man Billy Corgan; Al Green; The Bangles; and Brian Setzer, are a more manageable size. Shutter To Think not only honors Paul Natkin as a photographer, it allows visitors to gain insight into his work ethic and views on the the current concert scene. The exhibit is open now through January 4th, 2014. There will be a reception open to the public from 5:30 to 7:30 on October 25th. Admission is free. Sci-fi aficionado and Chris Hardwicke gal pal Chloe Dykstra has a new show on The Nerdist Channel called Fortplay. Dyskstra has been funny and engaging commenting on Doctor Who and covering Cosplay (people who dress up in costumes at comic-con events) for The Nerdist, so it should be interesting to see what transpires on Fortplay. So far, she and co-hosts Whitney Moore and Michelle Morrow have done features on the Takedown Red Sabre game, and conducted a lengthy interview with Xbox bigwig Major Nelson. Not being a gamer, I felt a little out of the loop, but was still able to enjoy the segments. Hopefully, Fortplay will cover a variety of pop culture topics on future shows. There’s good news in the current issue of Skyline, a weekly free paper that’s distributed throughout the downtown and near north side of Chicago. Those of us who missed our chance to see the Shutter To Think: The Rock And Roll Lens of Paul Natkin photo exhibit during its run at the Elmhurst Historical Museum have been given a reprieve. This spotlight on Natkin’s career as a photographer for Rolling Stone, Hit Parader, Newsweek, Time, and numerous other publications has resurfaced at the Cultural Center in downtown Chicago. He may be best known for his shots of Bruce Springsteen, but Natkin also captured The Rolling Stones, Eddie Vedder, and Johnny Cash, along with other musical legends. The exhibit will run in the Garland Gallery on the first floor of the Chicago Cultural Center through January, 4th of next year. Admission is free. Chances are The Melismatics will be playing songs from their new Rising Tide CD when they come to Reggie’s on south State Street in Chicago on October 26th. I’m hoping to post a review of Rising Tide within the next week. Now that I’ve finished reading Greg Kihn’s Rubber Soul novel (see Wednesday’s post) I can move on to Boys Don’t Lie: A History Of Shoes, the biography of the power pop band written by Mary E. Donnelly with Moira McCormick. I’ll post a review sometime before the authors come to Chicago for an appearance at The Book Cellar on Lincoln Avenue on October 19th. 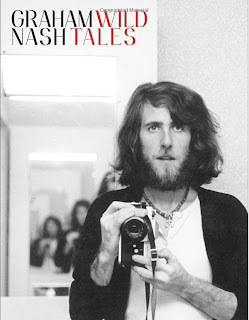 Graham Nash’s solo tour, An Evening With Graham Nash, has been drawing some interesting guests. Jackson Browne joined Nash on stage at the City Winery in New York, and Kinks guitarist Dave Davies dropped by for a visit after another gig. Meanwhile, Nash has been picking up publicity for his new autobiography Wild Tales: A Rock And Roll Life; doing interviews on The PBS NewsHour and CBS This Morning. Congratulations to barber/stylist Amy Peterson on her new enterprise in downtown Palatine. She’s now the proprietor of the On Track Hair Station; taking over for Colleen Farmer, who recently retired after 23 years of running the shop. Peterson, who has two decades of specializing in haircutting, is already putting her own stamp on the railway-theme decor, and has picked up a number of Farmer’s clients to join her own loyal following. Fans of The Monkees can help get the band inducted into America’s Pop Music Hall Of Fame by casting their votes via an online survey. Some of the other nominees include The Everly Brothers, Carole King, The Four Seasons, Simon and Garfunkel, The Supremes, Chicago, Three Dog Night, Smokey Robinson and The Miracles, Dean Martin, and Tony Bennett. Non-U.S.A. artists The Bee Gees and Elton John are also on the list. Participants can choose as many as 10, and the Top 10 vote-getters will be inducted in 2014. The Handcuffs, Tomorrow The Moon, and I Lost Control will be performing next Friday night, October 4th, at Live in Evanston. The show starts at 9:30 PM. Singer-guitarist Greg Kihn is best known for hits like “Jeopardy” and “The Break Up Song” back in the 1980s. 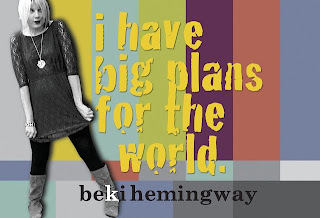 He was a radio personality for years in San Jose, and has also written four novels. 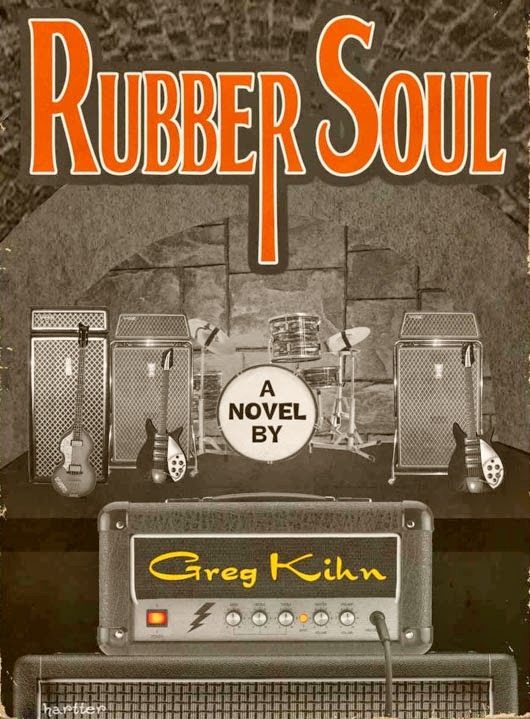 For his latest effort, Rubber Soul, Kihn creates a fictional Liverpool teenager named Bobby Dingle, and drops him into the earliest days of The Beatles’ musical development. Dingle works at his father’s shop at a flea market and uses his connections with Merchant Marines to buy the latest R&B singles from the United States. The records are a hot commodity among the Liverpool teens, so it’s not surprising when a young John Lennon and Stu Sutcliffe wander past, and are awestruck by Dingle’s selection. His ability to acquire American R&B music makes him invaluable to Lennon, who’s always looking for new material that his band can cover. A lasting friendship develops, giving Dingle a bird’s eye view of The Beatles’ rise to fame. He becomes a sort of Fab Four Forrest Gump, inspiring the lads with his records, suggestions, and occasional inadvertent comments. Kihn also lets us see America through a Liverpudlian’s eyes, as Dingle moves to Baltimore, marries a beatnik girl named Cricket, and builds a successful business. As Rubber Soul progresses, Dingle hangs out with The Beatles during their reckless days of performing at Hamburg’s seedy night club, The Kaiserkeller; witnesses their debut on The Ed Sullivan Show in person; and eventually opens a boutique in swinging London. He becomes an essential member of their tour, and in the tense final chapter, it falls to Dingle to save them from certain death. It’s fun to see vibrant characters like Clovis, a hard-bitten but talented American musician, and Preston Washington, the owner of an East Baltimore record store called The Hi-Dee-Ho-Soul Shack, interacting with The Beatles. Kihn nails various accents and personalities, particularly with John Lennon and George Harrison. Perhaps it’s inevitable that Dingle is less compelling by comparison, but his dialogue occasionally sounds stilted and he can come across as a stick-in-the-mud. He seems particularly uptight when Lennon plays pranks on him in the early days of their friendship. Plus, Dingle’s determination to help his half-brother Clive, an escaped convict and dim-witted thug suspected of having caused Sutcliffe’s death, seems a bit of stretch. 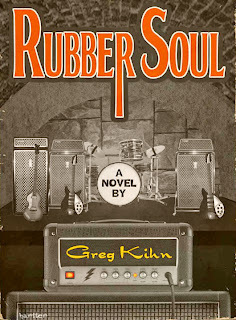 Overall though, Rubber Soul is a fun, quick-paced tale, and Kihn has obviously done his research on Beatles history. He makes us believe a young Liverpool shop worker could not only be swept up in Beatlemania, but put his own stamp on it. Photo from Palmyra Delran Facebook page. It’s easy to see why Little Steven Van Zandt is such an avid supporter of Palmyra Delran on his Underground Garage radio program. Like him, Delran seems to have equal measures of affection for 1960s garage rock and modern cutting-edge music. She’s been blending the two since her days with the New York-based band The Friggs back in the 1990s. Her second solo effort, You Are What You Absorb brims with twanging guitars, elaborate melodies, and a biting sense of humor. This is the same songwriter who chastised a whiney acquaintance for not following through on a suicide threat with “I Thought You Said That You Were Gonna Kill Yourself” on The Friggs’ debut, Rock Candy. Delran offers more tough love on this effort. “Shut Out” scolds a woman for making a fool of herself in a dead-end relationship, while “Lies For You” concerns a guy who’s clueless about his girlfriend’s deceitful ways. With “The Turtle,” Delran creates a motionless dance for mopes who prefer to just stand around while a band is playing. Formed by vocalists-guitarists Jeff Janulis and Mike Cohen, The Abbeys are veterans of the Chicago music scene, and have played every International Pop Overthrow since the festival started coming here in 2001. Listening to their amazing harmonies and ringing guitars the Red Line Tap this past April, it was evident how much Janulis and Cohen have meshed as performers. 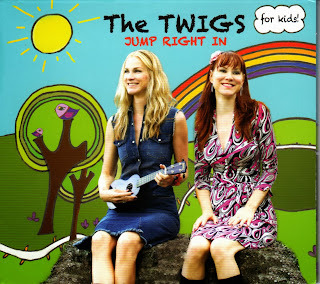 They also have a side project called The Everly Hillbillies that has been picking up steam lately. 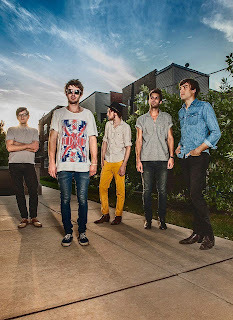 The Abbeys’ new Please File Under: “Twang” EP doesn’t have the harder-edged power pop sound I remember hearing at the IPO-Chicago gig, but it’s a relentlessly catchy and fun effort nonetheless. Five of the six tracks were composed by Cohen, who has an admirable knack for wrapping clever lyrics within infectious arrangements. 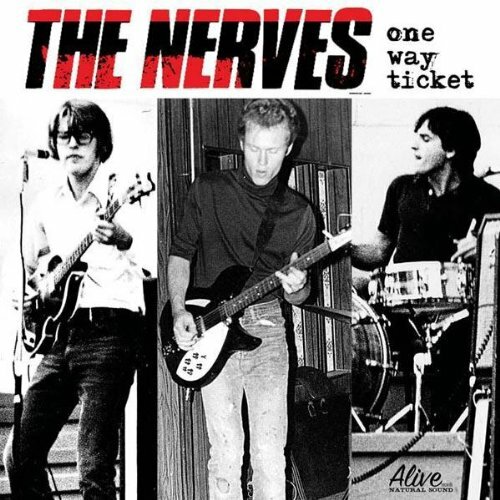 “Nobody Moves,” a slap at the narrow-minded crowds performers occasionally encounter in rock clubs, gallops to a rockabilly beat reminiscent of The Elvis Brothers. In fact, it was Graham Elvis who suggested Cohen team up with Janulis several years ago. Cohen also slings a few barbs at C&W themed amusement parks on “Johnny Cash Station,” which has more of a southern rock feel, while the touching love song, “Say Them With Me” has Everly Brothers style vocals and takes a homespun Americana approach. “Alone In My Room” references Brian Wilson’s gift for spinning gold from his solitude, and The Abbeys close with an elaborate take on “Little Submarine,” which was originally done by The Webstirs. It’s okay. He only wants to request “Eternal Flame.” Photo from the Susanna Hoffs Facebook page. I posted a mini Slumgullion earlier today just in case I had to work late again tonight. But I got out at a decent hour, so here are some more nuggets from the entertainment world. It’s been a busy week, which resulted in my not posting here Monday through Wednesday. But at least I submitted CD reviews to the Illinois Entertainer for Richard X. Heyman, Las Kellies, Clara May, and Ryan Powers And The Secret Weapons. I liked all of them. Hopefully, they’ll be in the October or November issue. 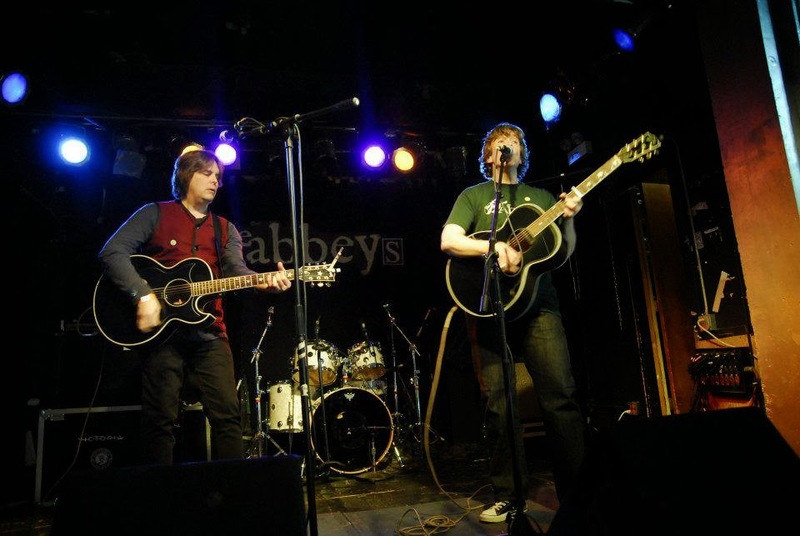 Hard-edged power pop trio The Viaducts, led by vocalist-guitarist Jimmy Rane, are performing tomorrow night (September 21st) at the Elbo Room in Chicago. Bring your coconuts. Night Blue Performing Arts Company is currently performing Monty Python’s Spamalot at Stage 773 in Chicago through October 6th. You’re an introverted man, Charlie Brown. RedEye, a free daily newspaper in Chicago, has a regular feature that spotlights fun and unusual sites on Tumblr. This Charming Charlie sets Morrissey-penned lyrics from his solo music and with The Smiths to Peanuts comic strips. Somehow, the combined angst usually is pretty funny. Tatoo You. Verbal Tonic, an organization dedicated to giving urban individuals an opportunity to creatively express themselves, is staging an evening of spoken word, poetry, music and art at Mars Hill Tatooo from 7:30 to 10:30 PM on Friday, October 11th. Ebonee Oliver will be the featured artist, and guests can participate in an open mic. Mars Hill Tatoo is located at 6956 N. Clark Street. Susanna Hoffs got some help from actress Rosanna Arquette on her new video for “Raining.” It’s an emotional song from Hoffs’ Someday solo release, matched to some emotional footage, but it does look like the two women had fun filming it. In other Hoffs news, her Facebook profile shows the cover for Under The Covers Vol. 3, her latest collection of copy songs with Matthew Sweet. This time out, the duo is focusing on the 1980s. The Jokes4Miles crew, led by comedian/writer Len Austrevich, will be offering a sneak preview of the sketches they’ve been working on prior to the official uploading. The event takes place October 12th at J4M HQ at 3660 W. Irving Park Road in Chicago, and is a collaboration with friends and filmmakers from DePaul, Tribeca Flashpoint and others. Admission is free, BYOB, and there will be free snacks and non-alcoholic beverages. This will also be an opportunity to find out more about Comedy Well Done, a new channel offering animation, short clips, and vintage footage. We like things broken around here. James Moeller, a performer with Black Forest Theater, as well as a musician with whitewolfsonicprincess and The Telepaths, has yet another iron in the fire with his new Broken TV project. He has an EP available for pay what you want download on Bandcamp. Over The Rhine, led by Karin Bergquist and Linford Detweiler, will be playing its engaging country/alt rock music tonight at the Park West in Chicago. 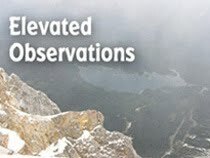 The Cincinnati-based band’s new double CD, Meet Me At The Edge Of The World, is now available. The Milk Cartons are also on the bill. There’s a triple bill at Mayne Stage on Chicago’s north side tonight that features Luck Of Eden Hall; Bedfellows; and The Ladies And Gentlemen, featuring Skid Marks. The show starts at 8:00 PM, with the low admission price of just $13. Vocalist-bassist Ron Flynt, a founding member of the late 1970s through early 1980s power pop band 20/20, has the 9:00 PM slot tonight at International Pop Overthrow in Austin. Other acts scheduled to perform this weekend at the Parish Underground club include Walter Clevenger and Dave Rave. 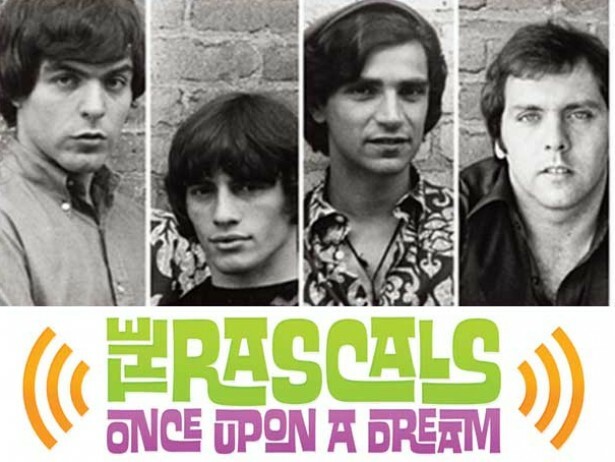 Singer-guitarist Phil Angotti will be returning to his roots when he takes part in a reunion of The Idea at the Lincoln Tap Room tomorrow night. 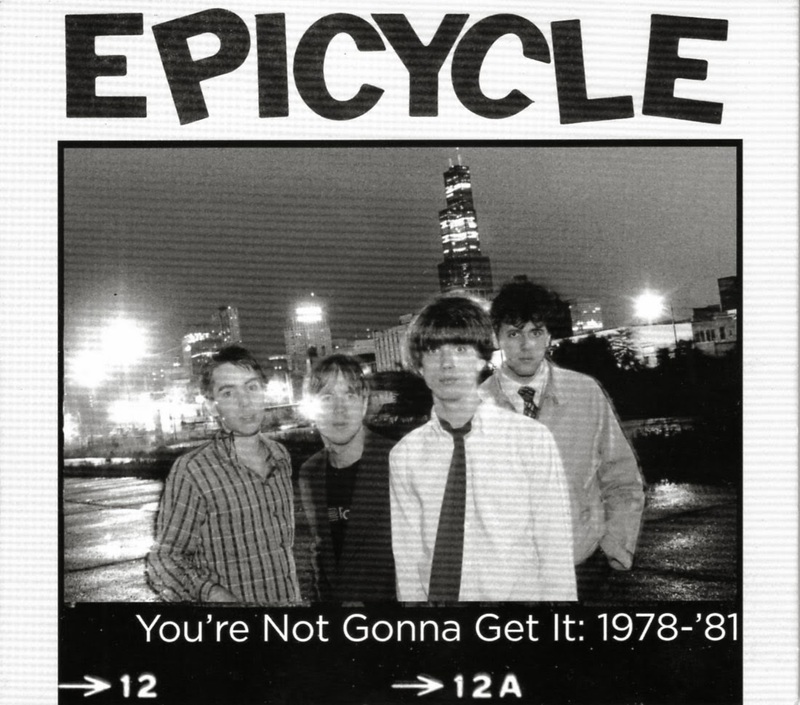 It will be the first time the power pop band has performed together in 12 years and will include all the original members, plus some special guests. The show starts at 8:00 PM. and admission is free. 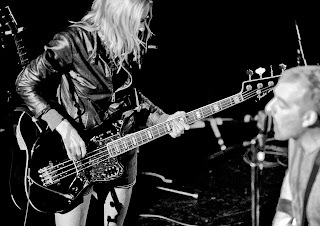 Photo of The Both from the official Aimee Mann website. One of Chicago’s more highly regarded street fests, The Hideout Block Party And A.V. Fest, got underway tonight with performances by Neko Case, whose new The Worse Things Get, The Harder I Fight, The Harder I Fight, I More I Love You CD is already racking up rave reviews, and soul icon Mavis Staples, who also has an impressive new effort in One True Vine. Presented by The Hideout rock club, along with The Onion newspaper, the festival continues tomorrow with Aimee Mann and Ted Leo performing under the moniker, The Both. Other acts on tomorrow’s schedule include The Hold Steady, Superchunk, Jon Langford, and The Walkmen. Singer-guitarist Peter Case, a driving force in two of power pop’s essential bands, The Nerves and The Plimsouls, has a solo gig at FitzGerald’s on Berwyn next Thursday night. 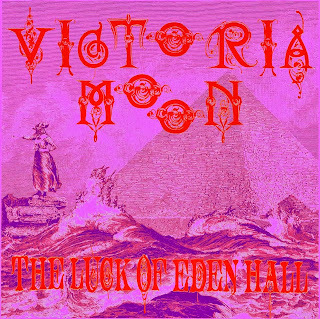 Chicago’s vintage and authentic psychedelic rockers The Luck Of Even Hall have a record release party for their latest aural adventure, Victoria Moon, at Mayne Stage on September 20th. Navy Pier plays host to 125 art galleries from around the world September 19th–22nd when EXPO CHGO - The International Exposition Of Contemporary And Modern Art returns. A one-day ticket is $20, a three-day pass is $30. There’s a bunch of familiar names on the Arcada’s half-page ad in the Illinois Entertainer this month. The Yardbirds are coming to the St. Charles venue on September 13th, with Led Zeppelin tribute band Kashmir as their opening act; Genesis Revisited with Steve Hackett will play on September 20th and 21st; Burton Cummings of The Guess Who shares a double bill with The Zombies (including Colin Blunstone and Rod Argent) on September 27th, and former Hollies member Terry Sylvester will be performing with singer John Ford Coley (from the duo England Dan And John Ford Coley) on October 11th. Other acts coming up at the Arcada include The Bodeans, UFO, Los Lonely Boys, America, Don McLean and Judy Collins, and Debbie Reynolds. Speaking of Terry Sylvester, I had an opportunity to meet him when he was a guest at The Fest For Beatles Fans a few years back. We talked about the Hollies concert I saw at The Auditorium in Chicago back in 1972, around the time “Long Cool Woman In A Black Dress” was a hit. Lead vocalist Allan Clarke was off pursuing a solo career at the time, and Sylvester, along with Swedish recruit Mikael Rickfors, took over the lead singing chores. Even without Clarke and Graham Nash, who had departed in 1968, it was a good concert. At The Fest For Beatles Fans, Sylvester performed about three songs, as part of a show by the superb Beatles tribute band Liverpool. It would be interesting to see him do an entire concert. Fans of 1980s cutting edge rock would do well to check out this third effort from Dot Dash. The Washington, D.C. band continues to channel Wire Train and The Church via shimmering guitars and the evocative vocals of singer-guitarist Terry Banks. 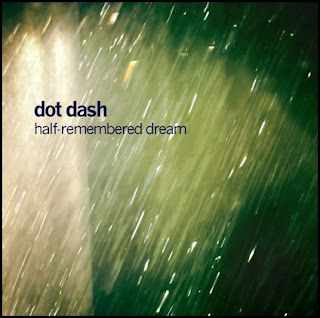 The intriguing lyrics aren’t always easy to interpret, but there’s a running theme of lost opportunities on Half-Remembered Dream. The high-speed “Here’s To The Ghosts Of The Past” takes an acerbic swipe at nostalgia, and there’s a sense of urgency behind the images of falling and feeling lost on “11th Hour.” “Hands Of Time,” which sports one of the most gorgeous melodies this group has ever created, has Banks singing, “What’s gone is gone and what’s done is done.” The harder hitting songs, like “Bloom/Decay” and “A Light In The Distance” are fueled by Danny Ingram’s drumming and hark back to the more punk approach Dot Dash took on its full-length debut, Spark>Flame>Ember>Ash. Photo from Paul McCartney’s Facebook page. It’s no secret that WXRT air personality Terri Hemmert is an avid Beatles fan. She regularly works their songs into her 10:00 AM-1:00 PM shift; hosts the weekly program, Breakfast With The Beatles; and serves as Official MC when Fest For Beatles Fans comes to Chicago each year. Then there was the matter of her being invited to the White House when Paul McCartney received the Library Of Congress Gershwin Prize for Popular Song. Clearly, she’s had a lot on her plate when it comes to her favorite band. Hemmert has interviewed McCartney a few times over the years, but when he called to chat about his upcoming release, New and the now-available title track single, it still seemed to be a thrill for her. Before playing the first part of the interview this past Sunday on Breakfast, Hemmert told listeners that if the day ever comes when it’s ho-hum to talk to a Beatle, she should be put out to pasture. 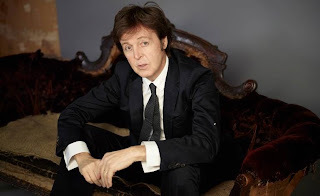 McCartney described using several producers for the album; how he’s able to continually renew himself by working on side projects; and that it’s exciting to see younger generations getting into his music. Afterward, when Hemmert played “New,” it was easy to see how she would enjoy sharing the song with her audience. Produced by the legendary George Martin’s son Giles, it harks back to McCartney’s Beatles output in the mid-1960s, with its infectious melody and energetic vocals. “New” is a celebration of taking chances, even though McCartney notes that he can’t guarantee the results. Considering his continued success, particularly in recent years, we might all want to dabble in some risk taking.